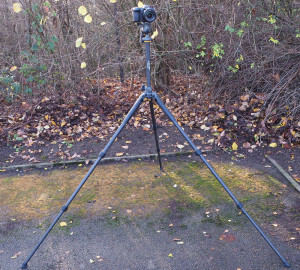 We review the Vanguard Alta Pro 2+ 263CGHT tripod & grip head - how will it perform? 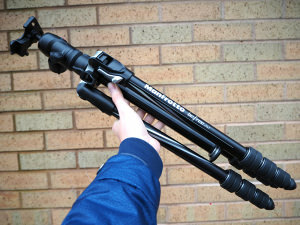 We take a look at the Manfrotto BeFree 2N1 tripod with detachable monopod. 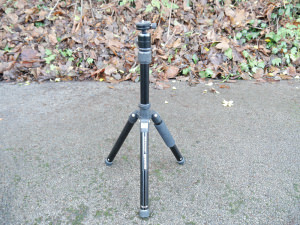 We take a look at 3 Legged Thing's Patti, a magnesium alloy tripod with flip leg locks. 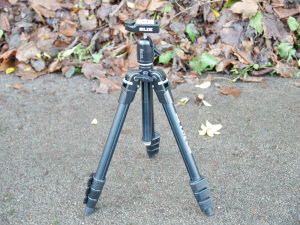 We take a look at the 3 legged Thing Equinox Leo travel tripod with 5 leg sections and 30kg load. We take a look at both the twist and clip lock versions of Manfrotto's new BeFree Advanced aluminium tripod. 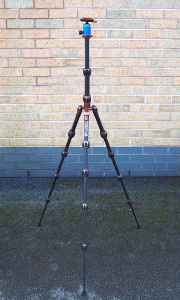 We take a look at 3 Legged Thing's latest addition to the Punks tripod range. 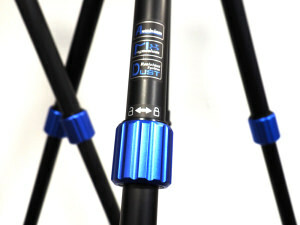 We take a look at Benro's new Slim tripods, in carbon fibre and aluminium build. 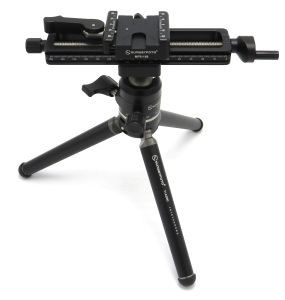 Bob Falcone reviews the Sunwayfoto T1A20D-T Tripod and MFR-150 macro slide. 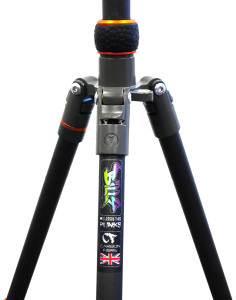 Find out how this heavy duty tripod with built in monopod performs. 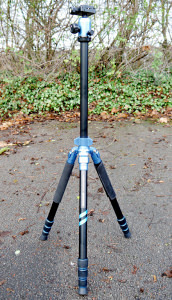 We take a look at Cullmann's latest compact travel tripod. 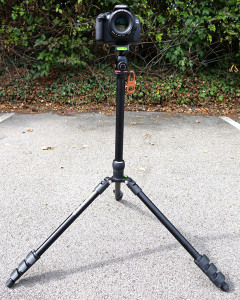 We take a look at the compact AL-420S tripod from Slik. 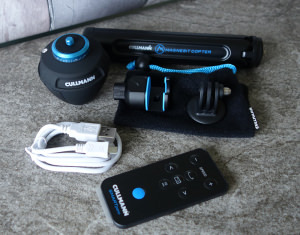 We take a look at Cullman's SMARTpano 360CP kit, including a remote controlled Pano head.